She Shed or He Shed, the backyard DIY shed is no longer an ugly little duckling hidden in the corner. This is the time of year for all of us to dream big, even when we dream about tiny little sheds. 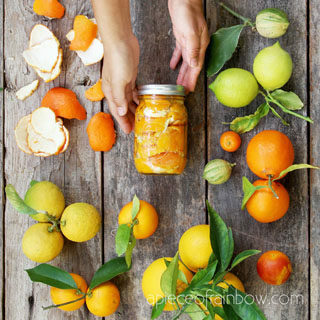 With courage and enthusiasm, these DIYers are building sheds, cozy studios, beautiful retreats, stylish offices, and lush garden rooms out of reclaimed windows and doors. 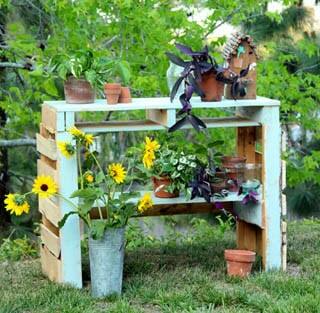 Made from 34 salvaged windows, this 61 square foot garden retreat is magical inside and out. Both are 100% DIY. Tour the drool worthy reclaimed windows greenhouse shed here, and check out the detailed tutorial of the second greenhouse shed here. 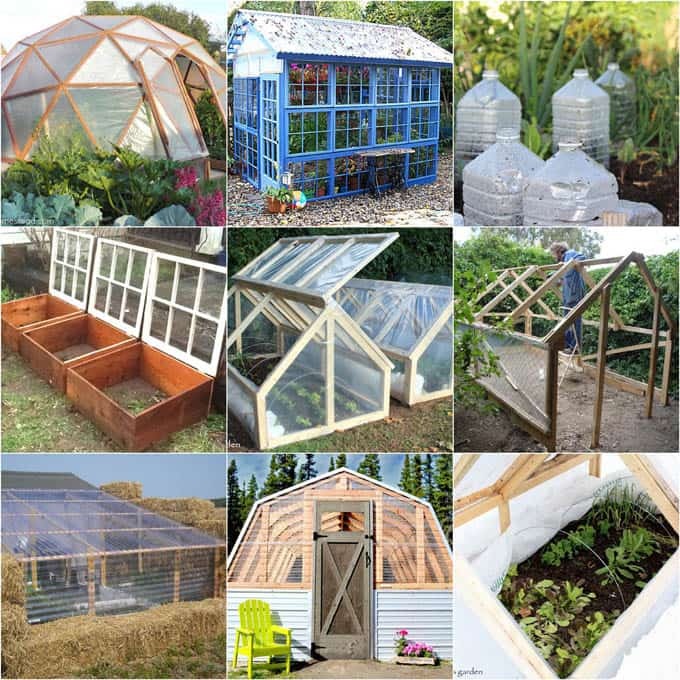 Speaking about greenhouses, here is a collection of 21 inspiring DIY greenhouses from simple cold frames to wondrous geodesic domes. This she shed is a great example of how to get creative with framing and build a beautiful structure with mismatched windows. 4 . Can’t believe it’s a DIY! With double french doors and an operable window in the roof, this greenhouse shed would be amazing as an office too! 5 . Chipping with country charm. See that peach tree outside? And those chandeliers and floral pillows? This ultimate she shed is made of 11 windows and a tempered glass roof. Oh! I love! It’s my dream … A green housse,a glass housse,submerge in the nature,no break up between onside and outside…Imagine into wilde and silence forest you open your eyes with beauty snow, and does and birds… A cup of tea in a romantic glass housse…I love.. You are one withe the nature..
Thank’s for my dream Ananda..
Make my day heck year with any of these great looking spaces. Now to talk the hubby into building one. 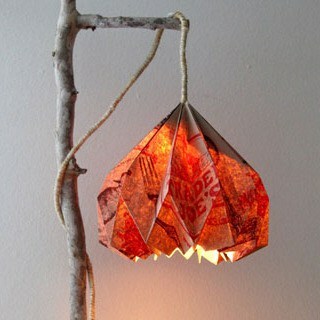 beautiful things like this make me wish that I was crafty enough to do something nice! Love the inspiration with this post. So awesome. All of these sheds(so don’t think if these as sheds:) are gorgeous and would make any backyard look fabulous. I am pinning too. Wow these are gorgeous. I like the furniture in them. That’s such an inviting room to sit in. That last one the childhood dream was like a tree house for an adult and we all know we want our own treehouse. 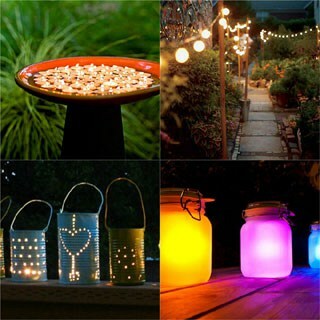 These are some really great ideas! I wish I had something like this in my house. Be still my heart! I am in love with everything you selected! I never even considered reclaimed windows as anything other than mantel decor! These are super cute! 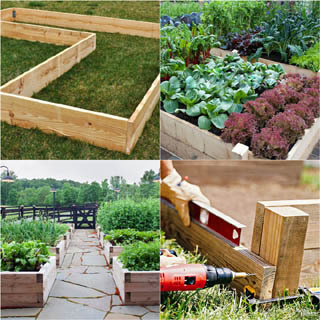 I love gardening and this would be a great way to garden certain crops all year round. OMG> That last one is to die for. Does someone actually go in there or is it just for show. LOVE IT! Wonderful ! I like the furniture in them. So awesome !!! I designed my new greenhouse made from recycled windows and some cedar that my husband cut on the sawmill. I used the scrap pieces for the trim work. I have $45 and about 3 weeks of labor put into it. I absolutely love it. I bought a gallon of exterior Dutch boy paint $5 at Menards clearance rack. Half of the windows came from an auction for $5. The other half from another auction for $30. The tin for the roof was from another auction for $5. We got the mulch for free from the tree trimmers for our electric company. The size is 16 feet by 11 feet. It replaced my old hoop house that kept taking wind damage. It actually feels like I have twice as much room now, but the floor space is actually a few inches smaller. Excellent examples of beautiful backyard sheds! I always wanted a she-shed ! Much thanks to you for sharing all these inspirational shed ideas!